Brace yourself for endless pandemonium and total destruction as iDreamSky’s latest release Buddyman Run hits the app stores. 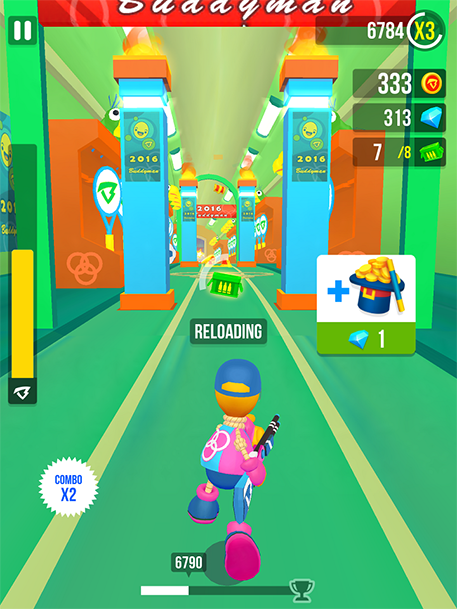 Ask any developer what the secret is to a truly fun and addictive endless runner and they’ll tell you “keep it fast and simple” - a philosophy that’s clearly on display with Buddyman Run as you run and shoot your way through over 150 zany missions. You may remember Buddyman from previous titles in the series as the cute stress relieving punchbag that can take a real kicking and still keep coming back for more. 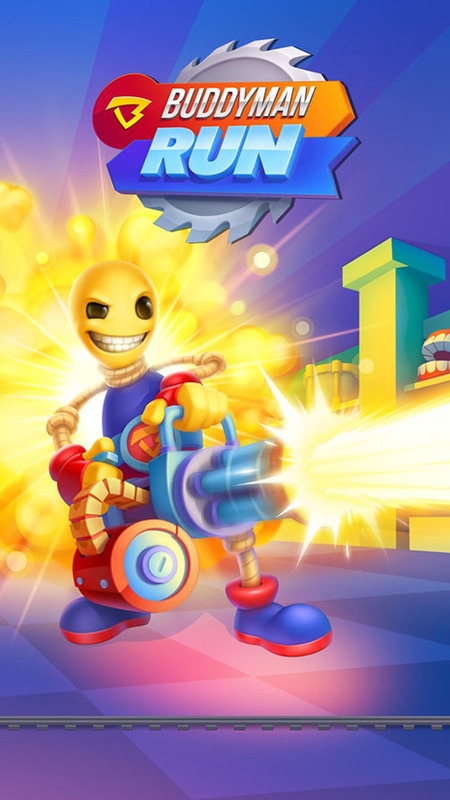 But this is no longer the case as Buddyman has now taken up the role of a hero who deals out his own brand of punishment and mayhem on the world around him. 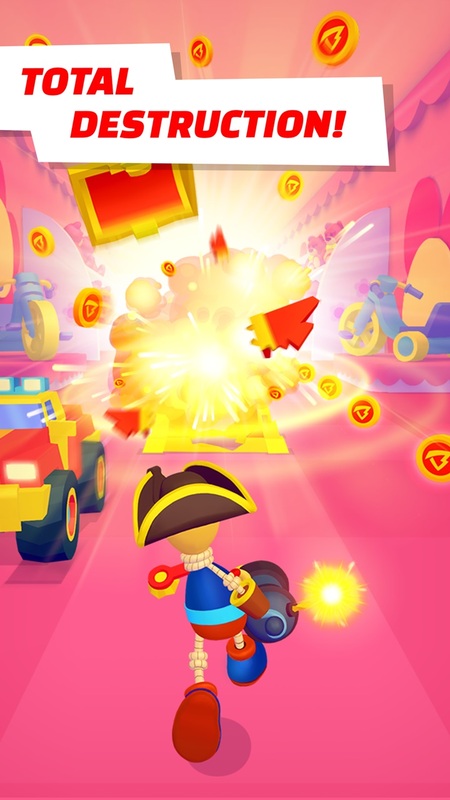 The game gives you 8 Buddyman characters to choose from, including the original Buddyman as well as 7 others with their own unique attires, including a pirate, astronaut, chef, commando and wizard - each wielding their own unique weapon that you use to take down obstacles as you blast through each level. The game’s developer iDreamSky are confident that Buddyman Run, its third worldwide release, will be a big hit – and even have a special Olympics themed update lined up for the game. You can download Buddyman Run from the App Store now [buy]. Legends of Heropolis review - Holy confusion, Batman!